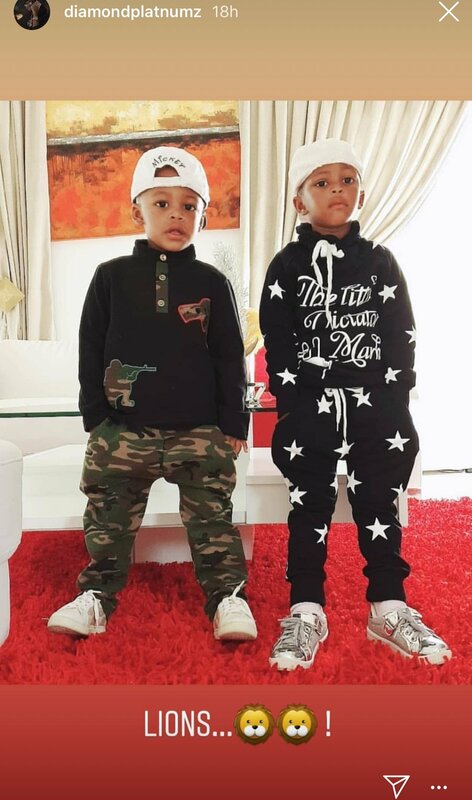 Diamond Platnumz's kids are still his priority. He cares about them. Diamond Platnumz is not a dead beat Dad, he responds to claims that he abandoned his kids. 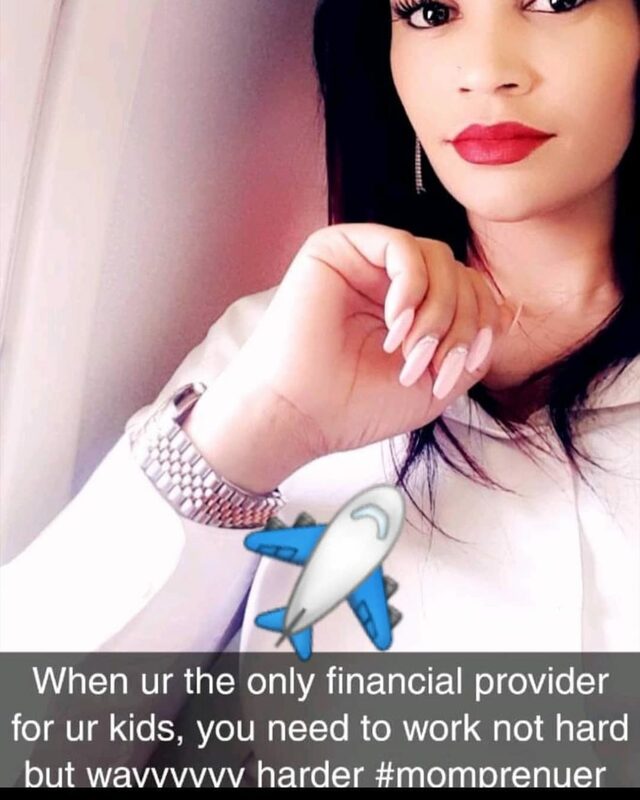 Diamond Platnumz, bongo musicians and his ex-wife Zari Hassan are always on to something. They are both so dramatic especially when it comes to their separation. Diamond cheated on Zari with his other baby mama Hamisa Mobetto. They dated for a little while, then broke up. Now he is dating a Kenyan woman Tanasha Donna. She is a great woman who seems to have a positive impact on the lad, something that was not seen in his other women. He announced marrying Tanasha and she was also introduced to the family last month. when you are the only financial provider of your kids you need to work not hard buy way harder. READ ALSO: Anataka ikuwe Royal wedding, Diamond postpones his wedding dates! People started calling Diamond a dead beat father. This was Zari’s way of telling the world that Diamond had abandoned his children. He still cares about the kids, guys. Mr seed finally opens up about how Bahati disrespected his girlfriend, you will be shocked! Beautiful Photo’s of Mr Seed’s Girlfriend, Nimo Gachuiri. Wow!…Ukraine about to elect a comedian to be president.